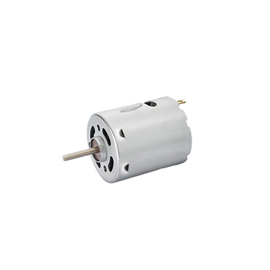 We ask that visitors who would like to view all purposes and products, please login using the gray button in the upper right part of the page. 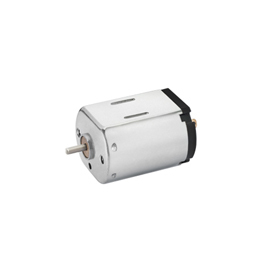 We also request registration that visitors who have not registered should do so using the blue button in the upper right part of the page. 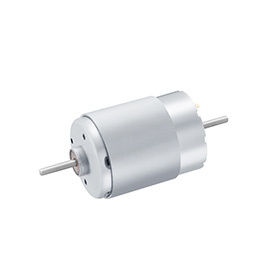 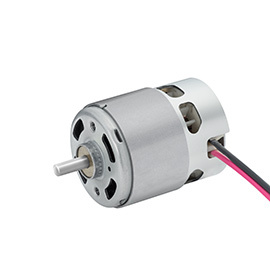 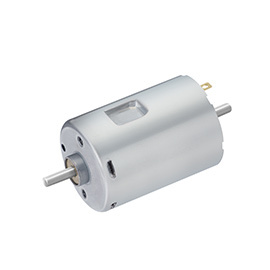 The latest model of a precision and office equipment standard motor with an extensive track record. 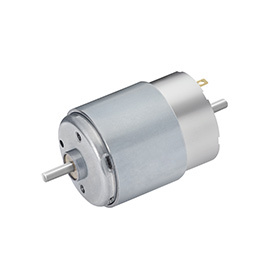 Motor achieving high controllability together with high torque and light weight. 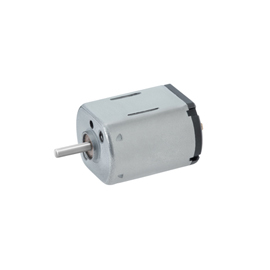 Standard flat-type motor contributing to space saving for each mechanism. Motor providing small home health-care and medical equipment, achieving low mass and higher controllability. 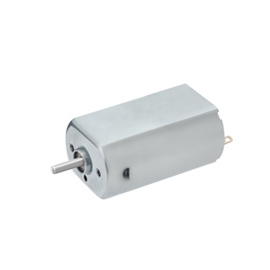 Latest models of our standard motors for dryers with extensive track records. Motor achieving low mass, high output, and quiet operation. 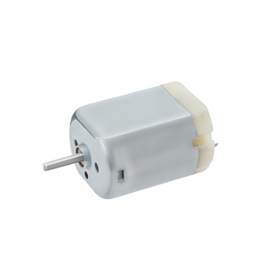 Available for a wide range of applications in home health-care/medical equipment, electric locks, etc. 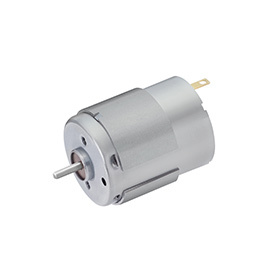 Motor achieving lower mass and lighter weight, contributing to low mass of power tools. 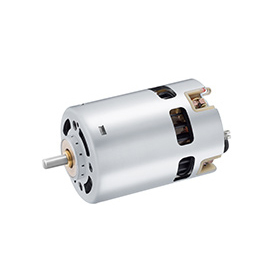 Power tool motor achieving the highest output and torque in our brushed motor product line.